These young dogs are being fostered by Judy Fawley, who has helped PAWS many times in the past. ROSIE: Rosie is a small dog, weighing 23 pounds. She is spayed, house trained and up to date on vaccines and heartworm and flea/tick prevention. She loves to play and chase balls. She is a great little companion. Rosie is about two years old. 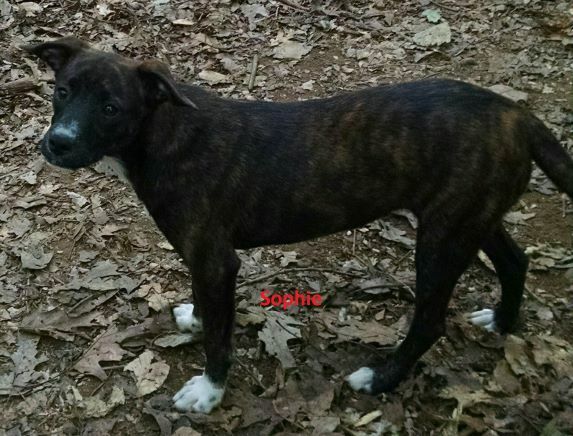 SOPHIE: Sophie is a sweet little girl who gives tender kisses. She is small, weighing only 22 pounds. 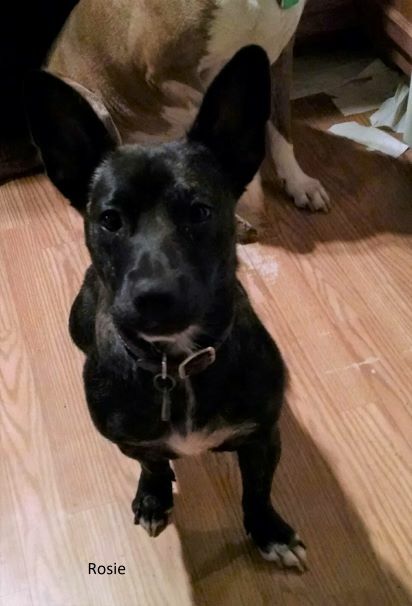 Sophie is house trained, spayed and up to date on vaccines and heartworm and flea/tick prevention. She loves to play and be close to her people. Sophie is about nine months old. Harrison is a very sweet and happy boy. 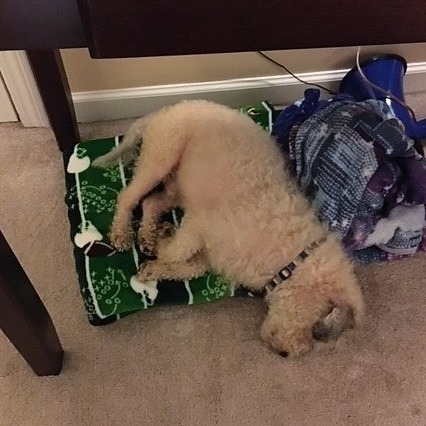 He is a 13-pound Poodle/Lhasa mix and we guess he is about three years old. Harrison likes to play with balls and sleep on the bed. He was taken from a horrible hoarder/breeder situation and has overcome so much suffering. He has been neutered and is up to date on shots and dental work. Unfortunately, we had to have eight teeth removed due to his previous situation. 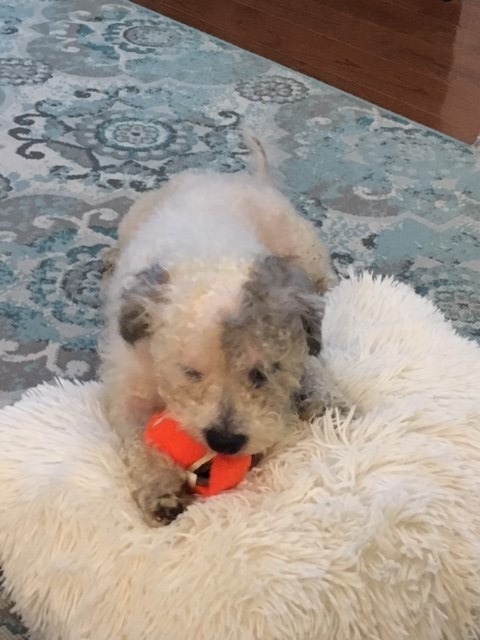 Harrison found a home early in 2019 and is doing well.